HI Nancy- you are a master in sharing your thoughts eloquently and interesting. You could also take up novel writing. Loved this post. HAPPY NEW YEAR. Dancing through 2018 sounds like fun. Hi Carol! Thank you so much. I’d like to assemble the essays in book form—that is my plan for 2018. Happy New Year. 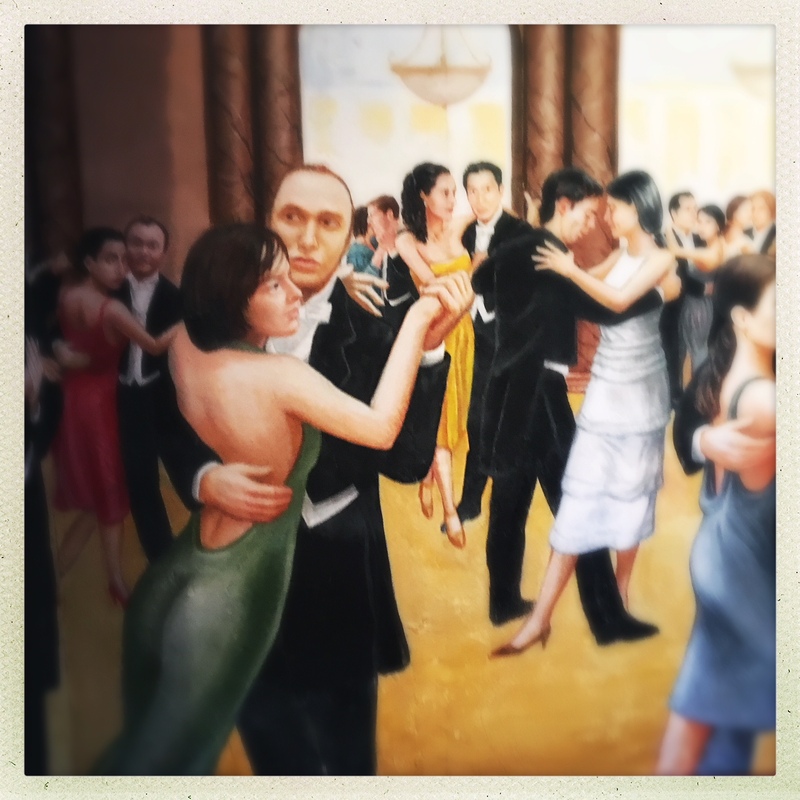 And as a tango friend of mine says, here’s to a corrective 2018! Nancy, beautifully written, as always. What does this closing mean for your short-term tango future? Thank you Andrea. 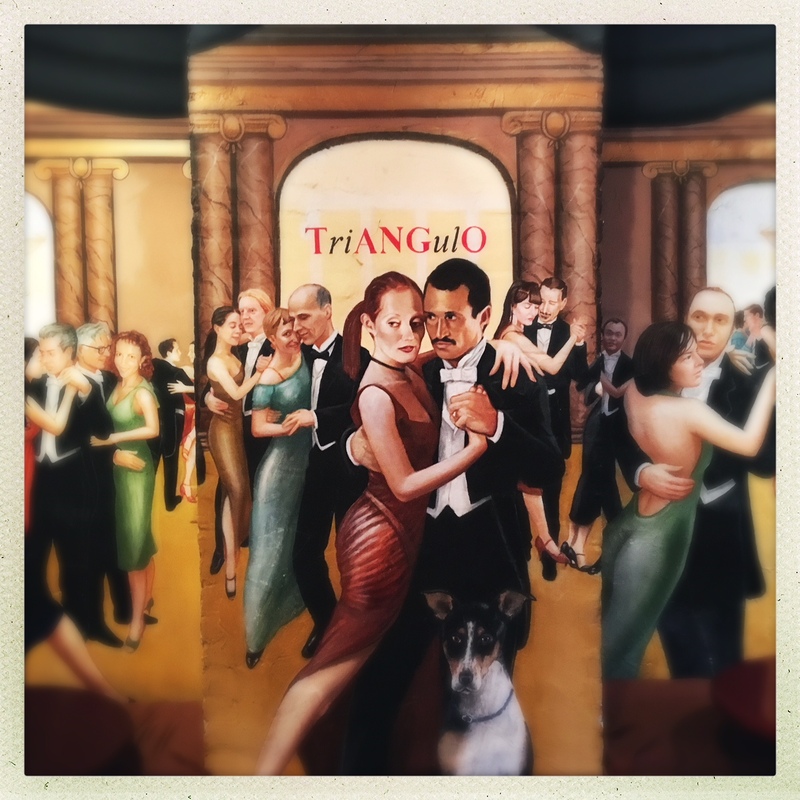 The closing of our studio takes a big bite out of the NYC tango scene. Classes will be continuing at another location and eventually, hopefully Triangulo will reform in a new space.